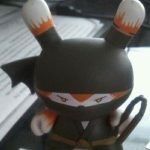 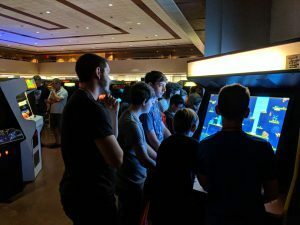 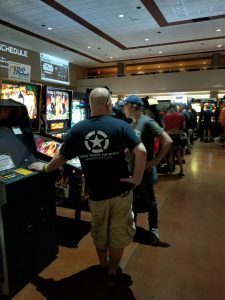 This passed weekend, Mesa, AZ played host to the 6th installment of Zapcon. 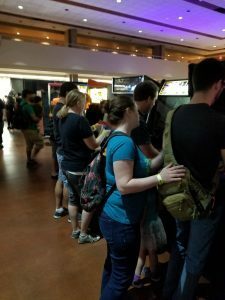 What is Zapcon? 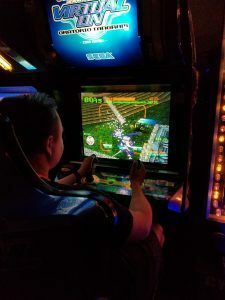 Well, remember that arcade you used to go to as a kid (or that your parents have told you about if you’re a young pup)? 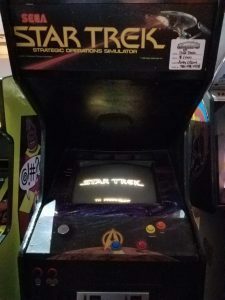 Well, it’s that on steroids. 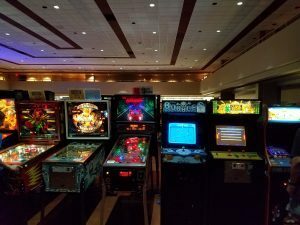 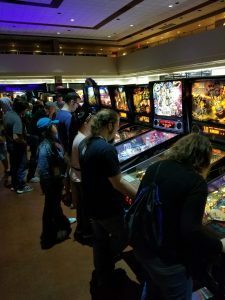 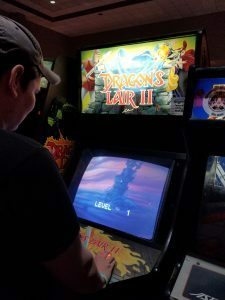 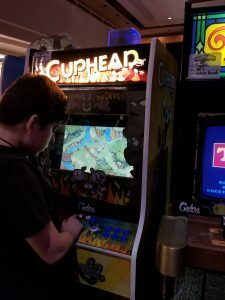 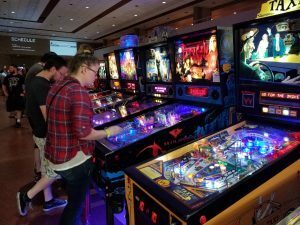 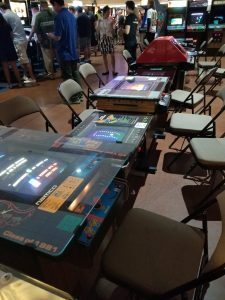 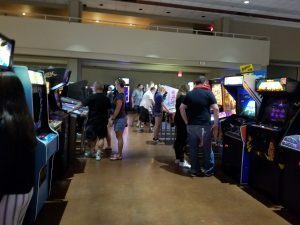 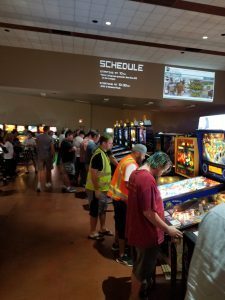 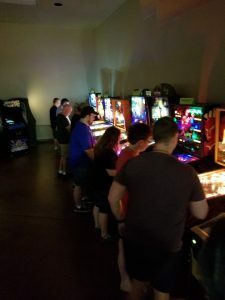 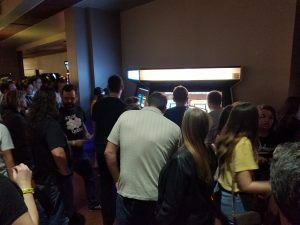 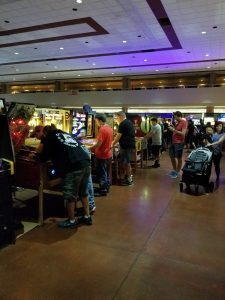 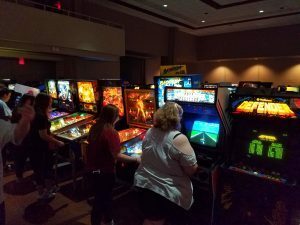 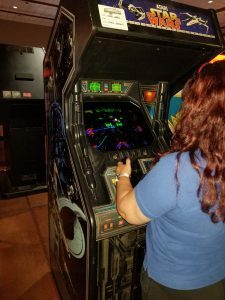 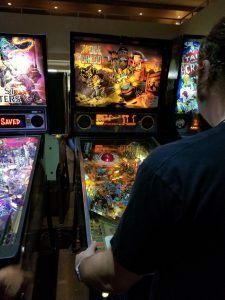 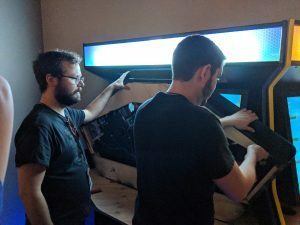 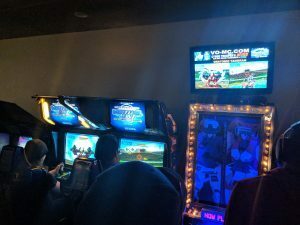 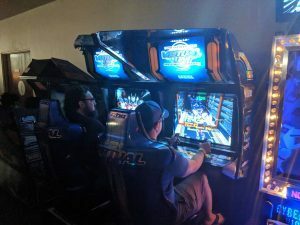 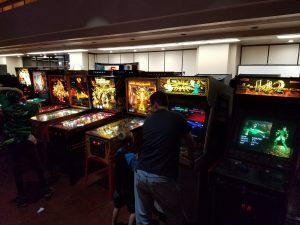 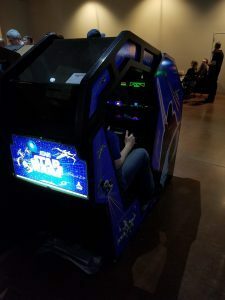 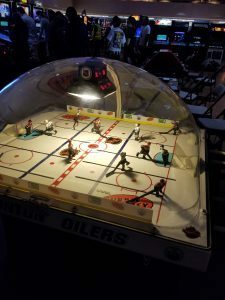 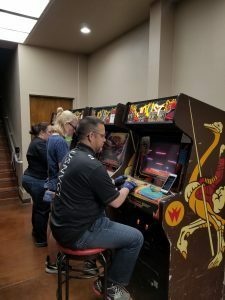 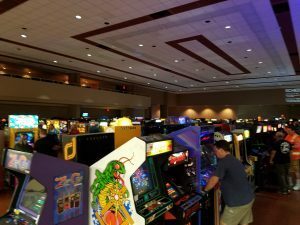 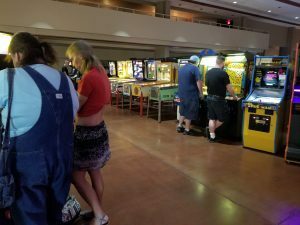 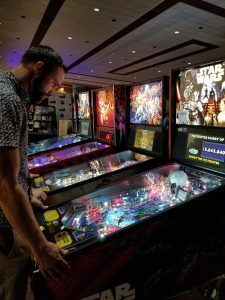 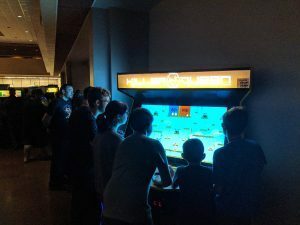 For 6 years the Zapcon organizers have pulled together, via temporary donation, the greatest old and new arcade cabinets and pinball machines in AZ. 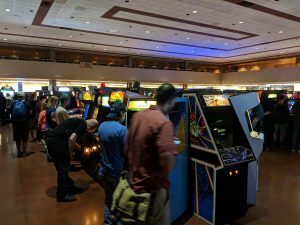 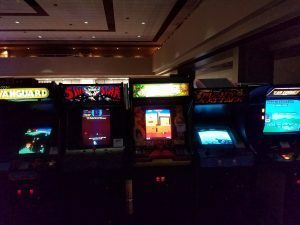 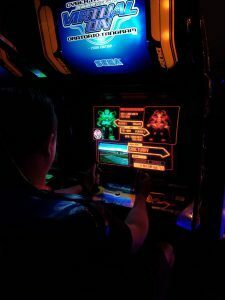 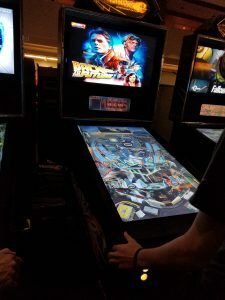 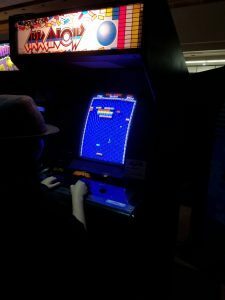 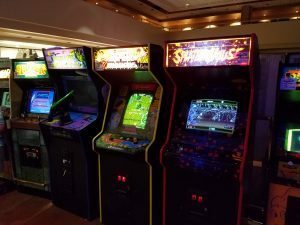 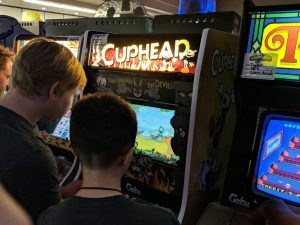 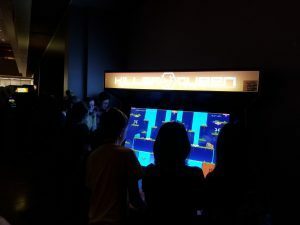 For 3 glorious days in April, collectors and establishments bring their cabs together for the sole purpose of letting people experience the greatness that is a MASSIVE arcade. 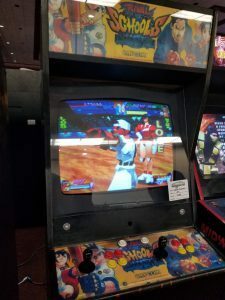 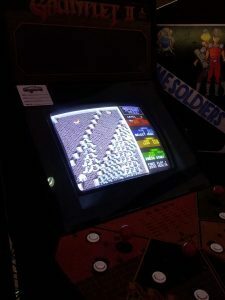 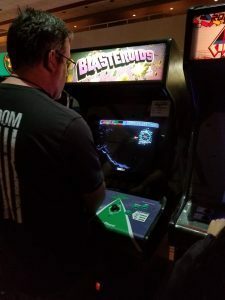 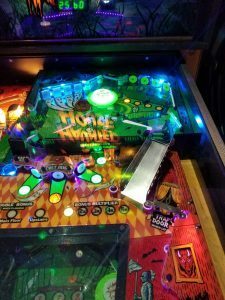 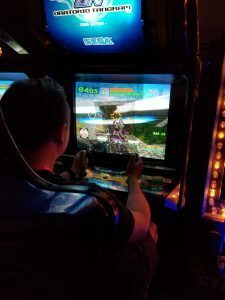 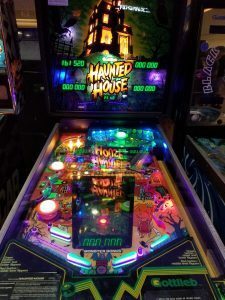 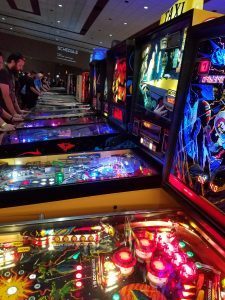 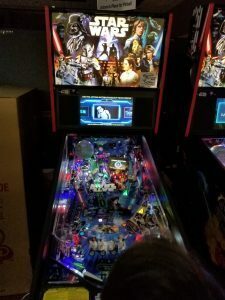 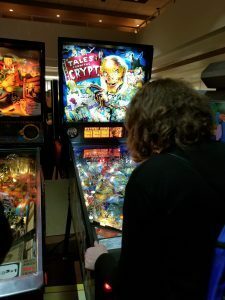 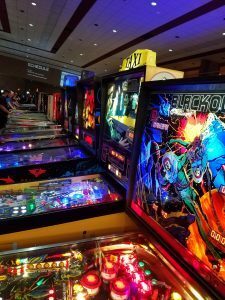 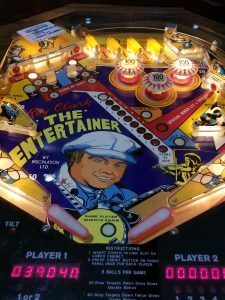 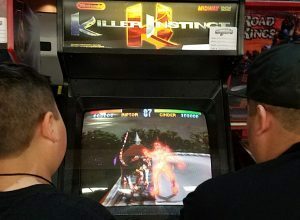 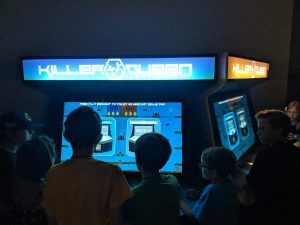 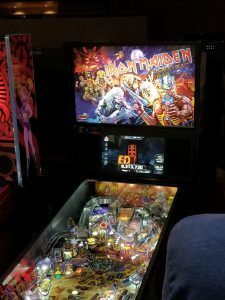 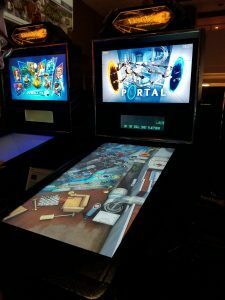 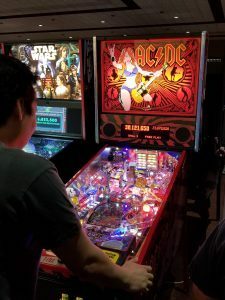 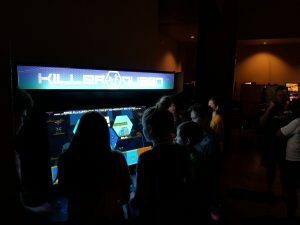 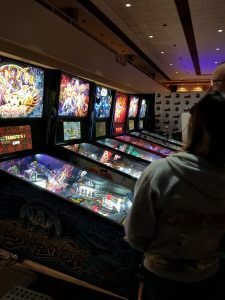 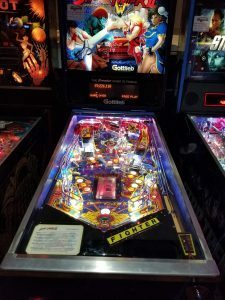 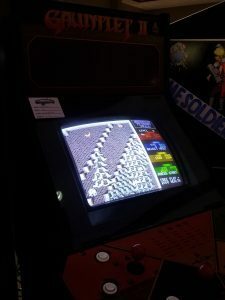 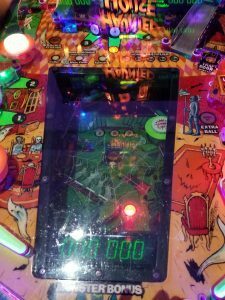 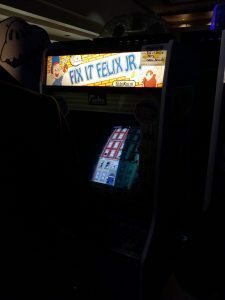 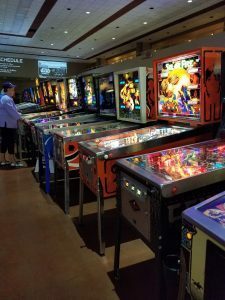 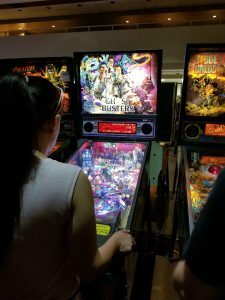 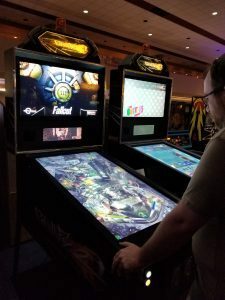 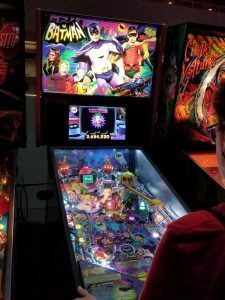 During this time tournaments in pinball, fighting games, racing games, and even our personal favorite Killer Queen are held and fun is to be had by all. 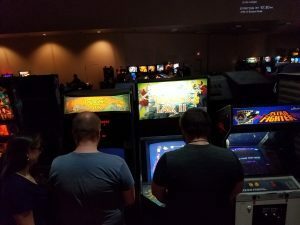 Check out our photo gallery below and check out the Zapcon Facebook page for more coverage and updates on Zapcon 7.